set out to conquer the world, Dennis’s popularity on the island grew with every year. 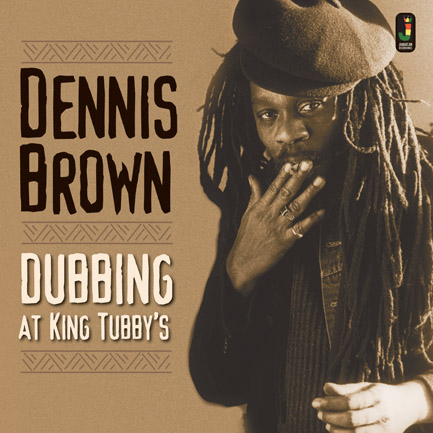 singer down a more roots avenue, putting Dennis on some of his heaviest rhythms. around. 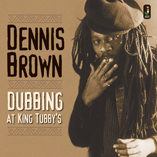 Here it is the Crown Prince of Reggae meets Niney the Observer at King Tubby’s. the test of time and also its follow up cut ‘If I Follow My Heart’ as Reggae classics. Holness that he enjoyed the most success and many say recorded his best work for. created by Niney’s studio band Soul Syndicate. King Tubby’s studio to produce this stunning album.